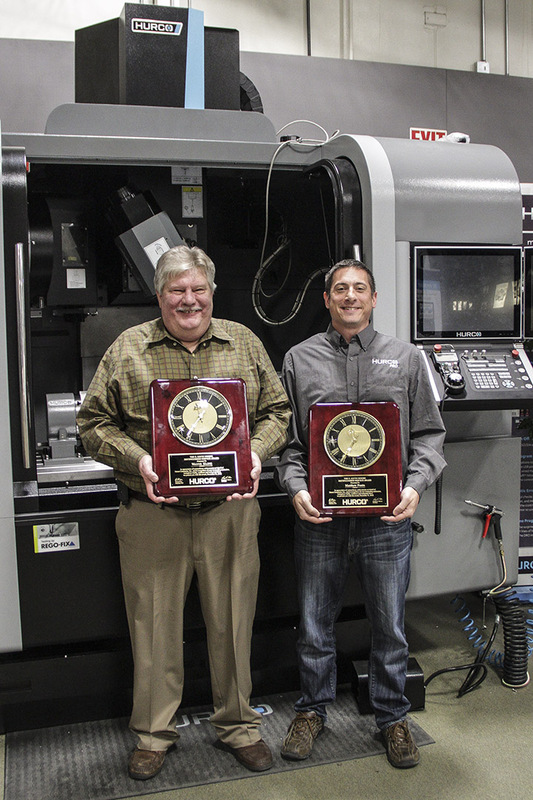 We are pleased to announce our final group of Bottle Breacher winners from IMTS! 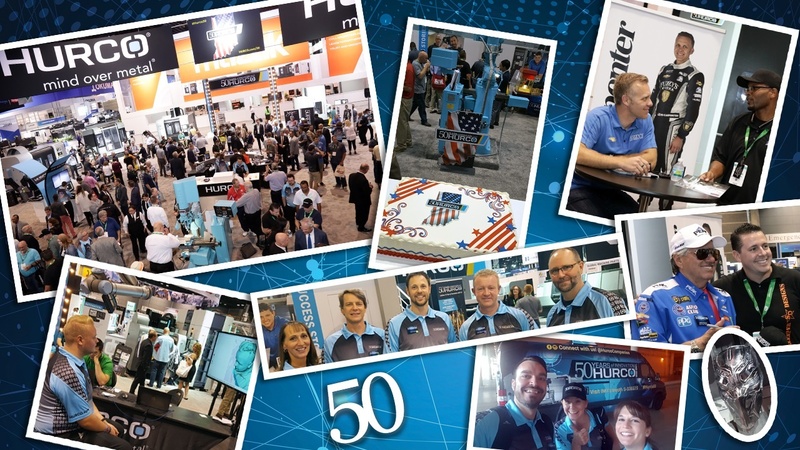 Thank you to all who visited our booth and registered for our drawing! 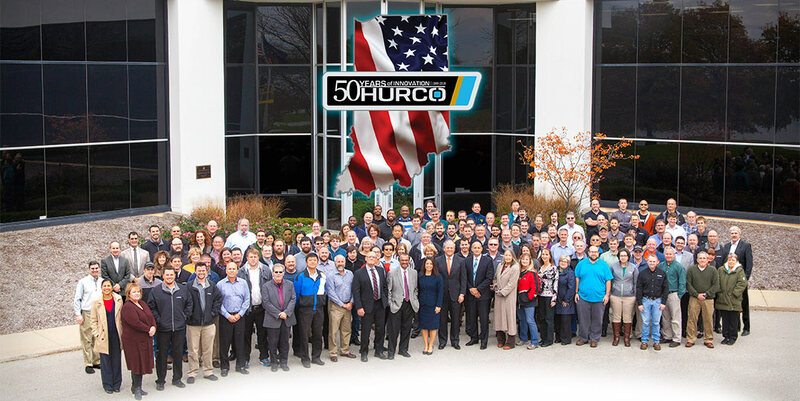 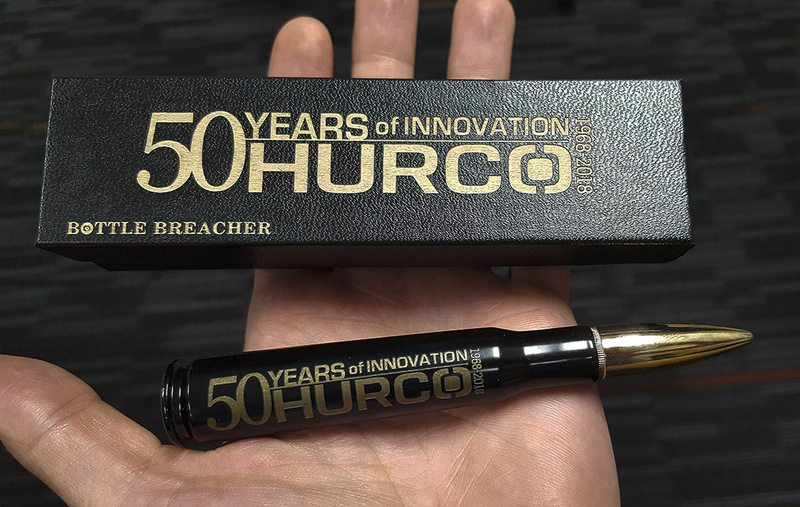 We are pleased to announce our third group of 10 winners of our VIP 50th Anniversary Bottle Breacher drawing! 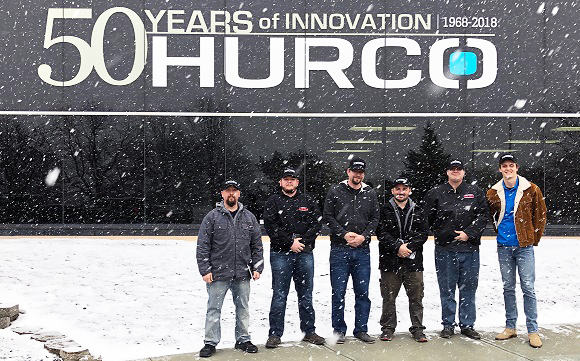 We are pleased to announce our second group of 10 winners of our VIP 50th Anniversary Bottle Breacher drawing! 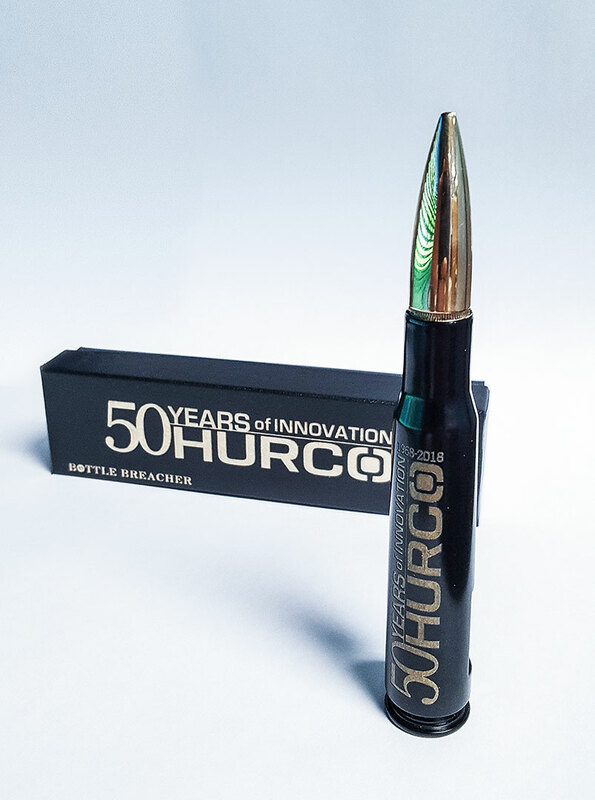 We are pleased to announce the first 10 winners of our VIP 50th Anniversary Bottle Breacher drawing! 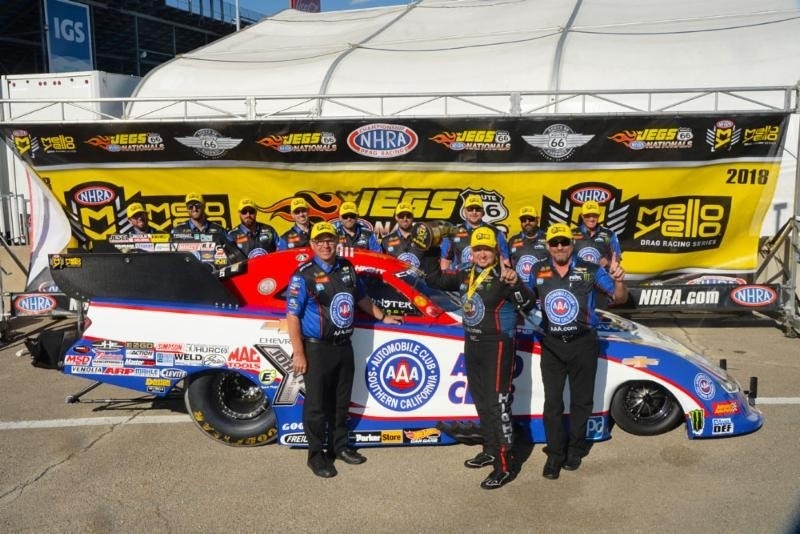 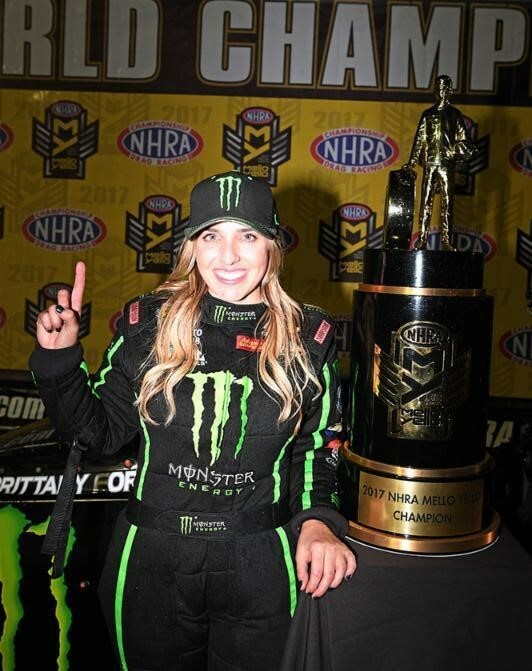 YORBA LINDA, CA (June 20, 2018) — Brittany Force, 2017 NHRA Mello Yello Drag Racing Series Top Fuel world champion, has been nominated for the 2017 ESPYS Best Driver Award, it was announced by ESPN.